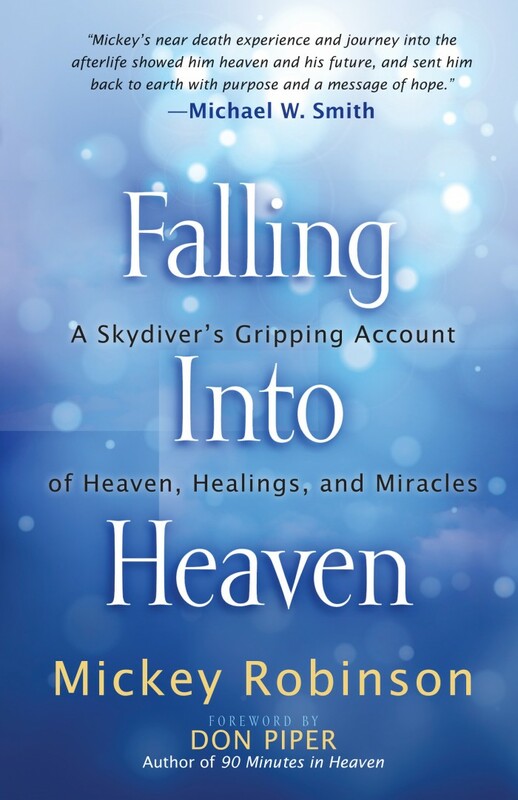 Falling into Heaven is the true story of how a young skydiver’s life was changed when a fiery plane crash melted his face and mutilated his body. Miraculous healings and a spiritual adventure of a new life on earth followed this near-death experience. Falling into Heaven isn’t just about a burned man getting better. It’s about a dead man coming to life! A plane crash in 1968 consumed half of Mickey Robinson’s body in third-degree burns. Mickey entered heaven and was given a mission to bring a life-giving message of hope back to Earth. 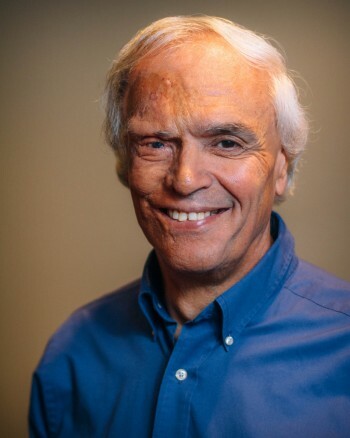 Since his second chance at life, Robinson has been a public speaker nationally and internationally. In addition to his personal appearances, his dramatic life story and additional messages of hope have been broadcast on TV and radio. In August 2010, a portion of Mickey’s testimony was part of a two-hour special on the highly acclaimed History Channel. For over three decades, his message of encouragement and hope has continued to change lives and inspire people of all ages. Mickey and his wife Barbara have four grown children and reside in Franklin,TN. To download a sample of Falling into Heaven, insert your email below.